Celaena Sardothien is the assassin with everything: a place to call her own, the love of handsome Sam, and, best of all, freedom. Yet, she won't be truly free until she is far away from her old master, Arobynn Hamel; Celaena must take one last daring assignment that will liberate her forever. But having it all, means you have a lot to lose . . . 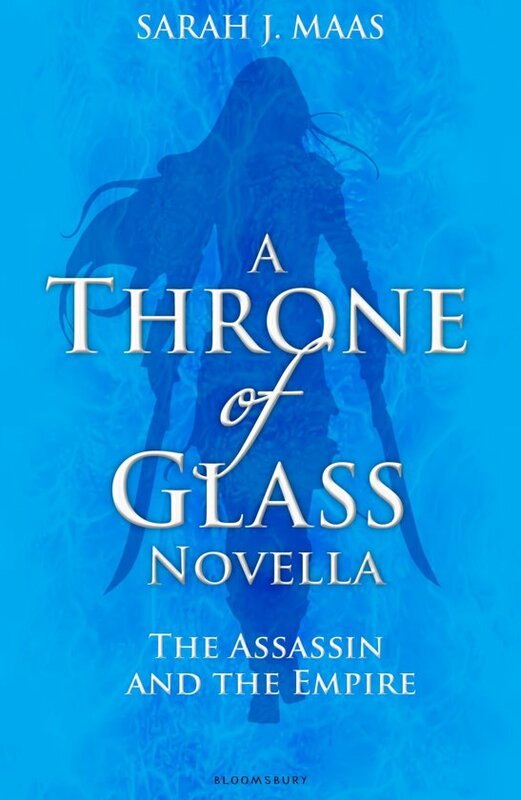 This fourth fantastic e-novella gives readers an inside look at the characters who appear in the full-length novel THRONE OF GLASS. Don't miss out!